share the vision of a vigorous future of exploration and settlement of space! Shapes space legislation through member advocacy! 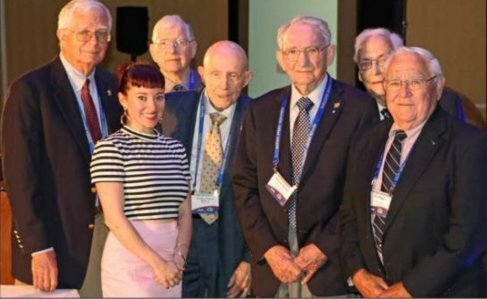 NSS members include people from all walks of life with a passion for space, including authors, astronauts, scientists, entrepreneurs, engineers, teachers, and other space enthusiasts. 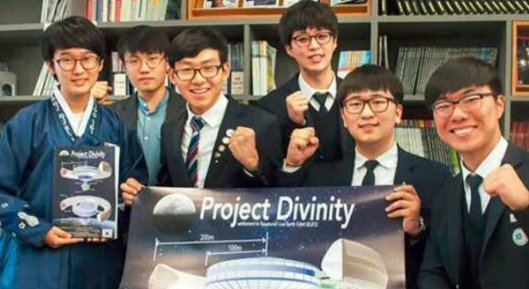 You too can be a part of this dynamic community that fosters the exploration of new ideas and discoveries and works to accelerate the day when we all have the opportunity to travel, work, play, and even live among the stars in thriving space communities!